shirts. skirts. hats. socks. yup. we got 'em! Something for everyone. We can outfit men, ladies, and youth from head to toe! Site Design by White Raven Design Group Atlanta. 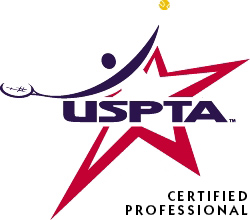 © Courtcraft Tennis, Inc. 2014 All Rights Reserved.